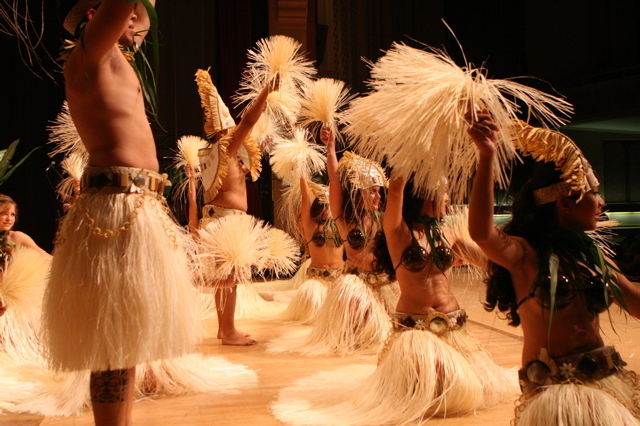 Our Hula Halau (Hula School) "Hiva Nui" and "The Men and Women of Na Pua O Ka Honua"
is a community based Hawaiian and Tahitian Dance Company that has been in existence since 1995. Classes were also co-taught in San Francisco for a couple years before centralizing in Stockton and its vicinity in 1998. 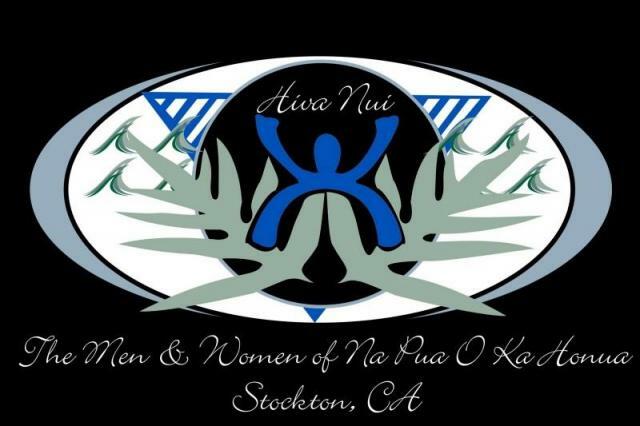 Our halau is led by Kumu: Debbie "Haumea" Aynaga, and her Po'opu'a, Francine (Frenchie) "Kanoelanimakali'imilia" Aynaga, Mea Ka Ko'o, Nt Irene "Maka'ala" Despabiladeras. 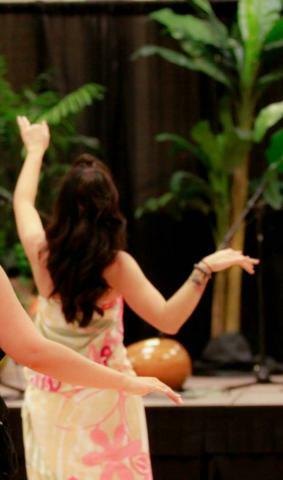 In the past 20 years, our Hula Classes have been enveloped by the diverse cultures here in Stockton and vicinity with approximately 80 students, of all age groups. Our youngest being about 2 years old. 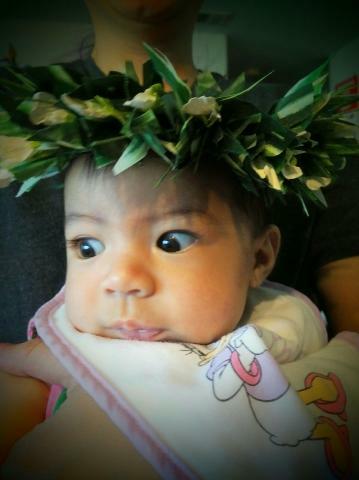 I have an embedded reminder of what Kumu Keala Ching said at E Pili is to let the keiki go and that is what we do. They will get it and they do. We educate our haumana to further understand our mission and goals as a Hula Halau to perpetuate the Hawaiian Culture and Art of Hula. 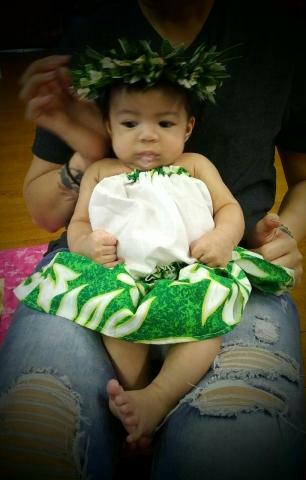 This is done in co-part with the guidance and tutolage of our Kumu Hula, Blaine Kamalani Kia of "Ka Waikahe Lani Malie,"representing Oahu, https://www.facebook.com/halau.waikahe?fref=ts, Kaua’i, https://www.facebook.com/pages/The-Ladies-of-Halau-Ka-Waikahe-Lani-Malie-Kauai/350521738417518 , Chiba Japan(2), Sacramento, http://www.kawaikahe.com/ , Brentwood, Ca., Kalispell, Montana, http://hulamontana.com/ , Tahiti Nui, Vancouver and Auckland, NZ. Kumu Blaine is also the founder of, "Lauakea Foundation" and "E Pili Kakou I Ho'okahi Lahui" with hula retreats held annually in different locations globally. We are extremely proud to be a part of Kumu and his legacy. His lineage, stems from the late, Kumu Darrell Lupenui, the late, Kumu John Kaimikaua, and currently Loea Kawaikapuokalani Hewett. E Pili Kakou will return once the 30th Ho'ike has recited. 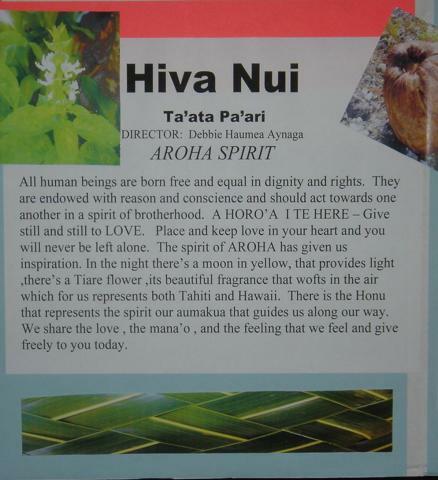 We visually try to educate spiritual and cultural awareness, to be humble in every aspect and to be social and respectable with each other with respect to the Hawaiian and Polynesian Culture and sharing the Aloha Spirit.The haumana in turn will learn and bring out their emotions when they've connected to mele. 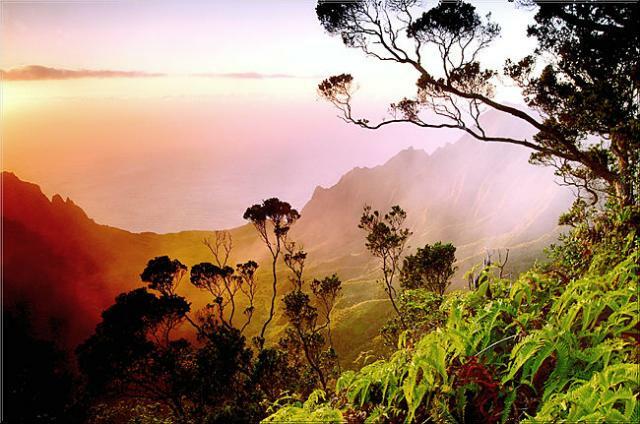 We try to create here on the mainland the way life is back in Hawaii. 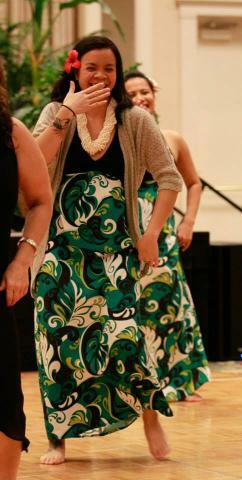 So that our haumana also understand the love of hula and to understand its spirituality, the kaona and protocol. We instill the lineage on what has been and continues to be taught to us with high regard and further educate the haumana on the impact they have for our city’s commerce and community involvement in the Hawaiian and Polynesian Cultural Arts. 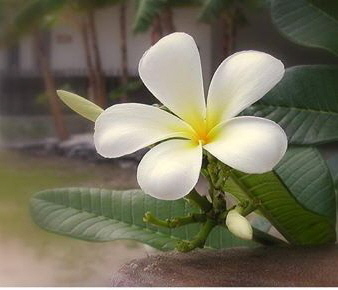 Our classes are taught in an Ohana atmosphere and in a non-competitive environment. Our halau does participate in Competiton Celebrations as a group or solo, these have included, Kiki Raina,Heiva I Reno, San Jose Tahiti Fete, Ia Oe e Ka La , Heiva San Diego and other events. 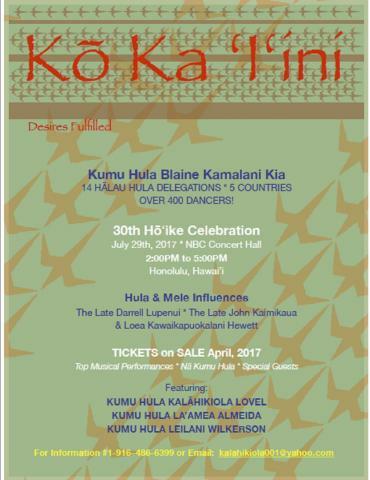 Mark you calendars for Ko Ka I'ini as our Kumu, Blaine Kamalani Kia, "Ka Waikahe Lani Malie will celebrate 30th Ho'ike. The dates will be on Saturday July 29, 2017, Blaisdell NBC Center, Honolulu, Hawai'i. 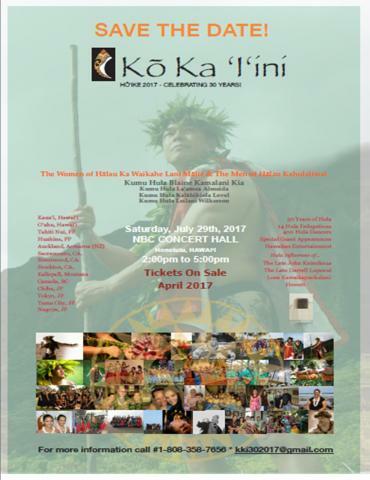 As affiliate to Kumu Blaine, members of our halau will have the honor to participate in this once in lifetime event with our hula brothers and sisters worldwide under one roof.